A new study published in the European Journal of Preventative Cardiology has revealed that blue light is as effective at relieving high blood pressure as drugs designed specifically to achieve the same outcome. Exposure to regular doses of 30 minutes of whole-body blue light resulted in not only a reduction of in blood pressure, but also an improvement in other cardiovascular risk markers. These included reduction of arterial stiffness and increasing blood vessel relaxation. Visible blue light (as opposed to harmful ultraviolet light) is not carcinogenic, and has previously been linked to improving mood. Dozens of Japanese stations have installed blue lighting to reduce suicide rates, resulting in a reduction of 84% over a 10 year period. The discovery could eventually lead to an effective, non-pharmaceutical therapy for high blood pressure. Blue light exposure decreases systolic blood pressure, arterial stiffness, and improves endothelial function in humans. 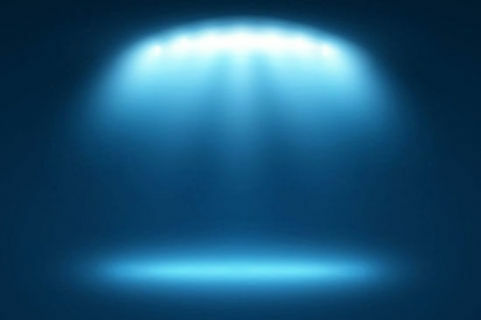 Blue Light Reduces Blood Pressure, Just as Effectively as Medication – UK Study.